The Royal Sovereign 75 Sheet Auto Feed Micro Cut Shredder AFX-908N saves time and money. 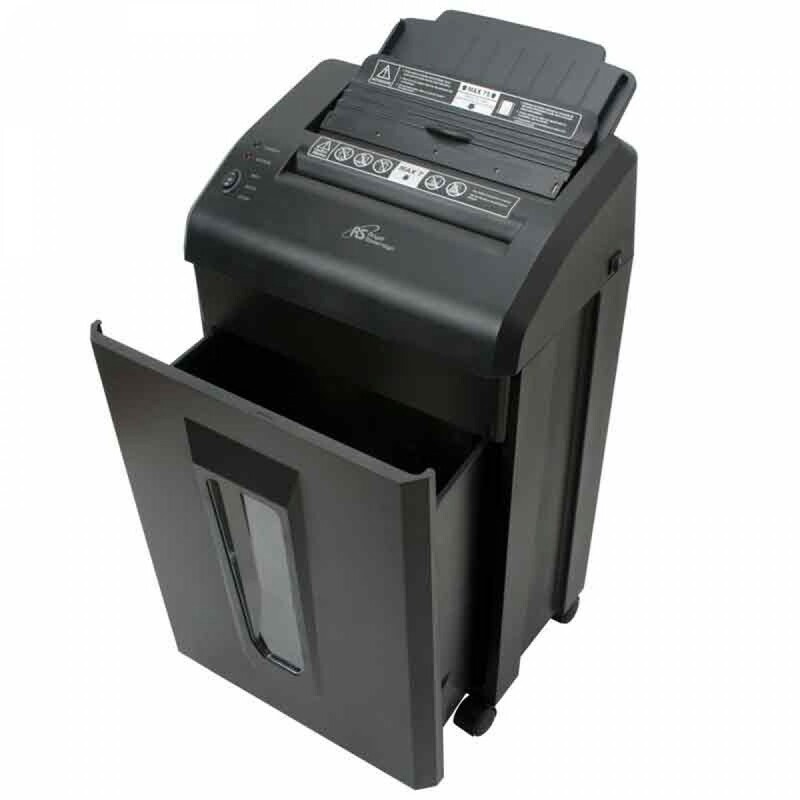 The Royal Sovereign AFX-908 Auto-Feed shredder can automatically shred up to 75 stacks of paper at a time and manually shred 7 sheets at a time. When a jam occurs, the automatic jam-free feature will continuously move the blades back and forth until the jam is cleared. The waste basket full indicator light will activate when the waste basket has reached it's maximum volume capacity of 5.2 gallons. 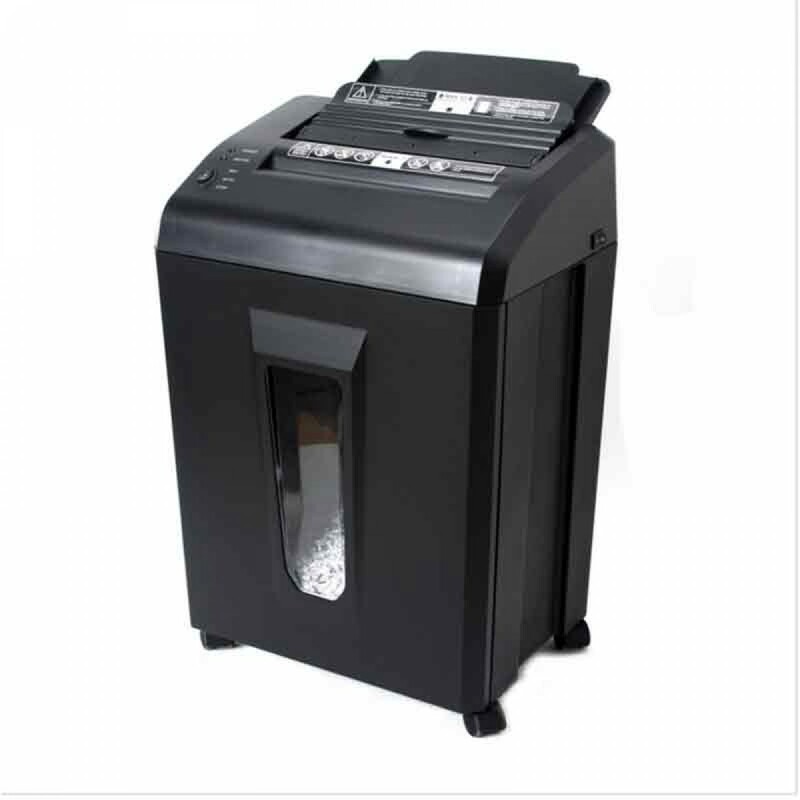 The shredder has a noise volume of only 55 dB, offering quiet operation in the office or home.